Before it was a place to enjoy the local bounty, the dream of Red Hills Market began when an Oregon boy studying at the Culinary Institute of America, Greystone met a Napa girl with a love of good food. Together, they traveled the world in search of place to call home. But, having seen the world the Oregon boy was drawn back to his roots and the Napa girl fell in love with the Willamette Valley. Jody and Michelle loved pairing local flavors with good food and wine, and with the help of family friends, Gary and Marcia Rohweder, the Oregon boy and the Napa girl built Red Hills Market. 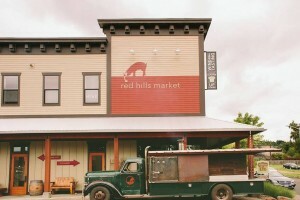 RED HILLS MARKET performs a variety of catering options. Pickup and delivery trays, full-service catering with a chef and staff on-site, as well as catering from our mobile wood-fired oven. We love operating out of Yamhill County as we have the opportunity to work alongside many farmers and ranchers to provide the freshest and highest quality ingredients. Red Hills Market does not utilize a checklist or catalog. 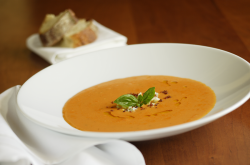 Instead we tailor a custom menu thru interactions with one our chefs, taking into consideration seasonal ingredients, food style and budgetary needs. 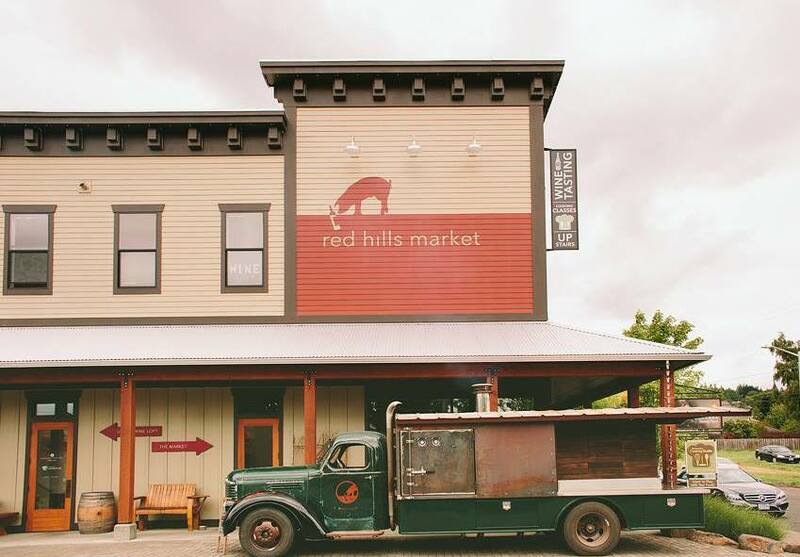 Whether hosting a cocktail party for twenty, a wood-fired pizza party or a grand banquet for hundreds of guests, Red Hills Market will provide a culinary experience to be remembered for years to come. 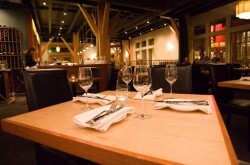 We look forward to creating a special event for you! Fancy or casual…apps or the “full meal deal”, custom catering tailored to your event. Please contact us with specifics regarding the date, size and style of party. Email Michelle or call 503.550.8194 for more information. The Four Graces, Stoller Vineyard, Domaine Serene Winery, Nike, Lange Winery, Red Ridge Farms, Deponte Vineyards, Drink Nw, Oregon Olive Mill, Yelp, Sokol Blosser Winery, Side Bar Legal, Portland Timbers, Solena Estate, Fox Farm Wine Bar, Winderlea Winery, Chehalem Winery, Archery Summit, Vista Hills Winery, & Wine By Joe. I have actually been here. 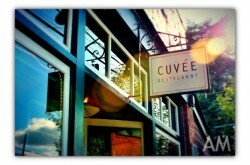 Friendly people, good food and good service. Cant ask for much more.